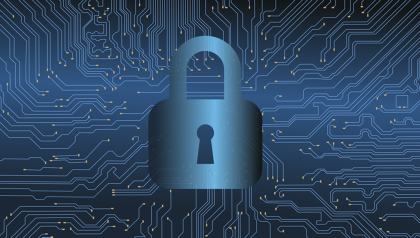 DSI symposium: solving our society’s cybersecurity problemsOn 7 March 2019, the Digital Society Institute (DSI) of the University of Twente organized its first of a series of symposia on the subject of digitalization. Entitled ‘Our digital society under attack? Let’s make it secure!’, the event was all about cyber security and was intended for academics and professionals in the cyber security field (technical, social, legal, ethical). The main focus was on the impact on society and on the involvement of external stakeholders. 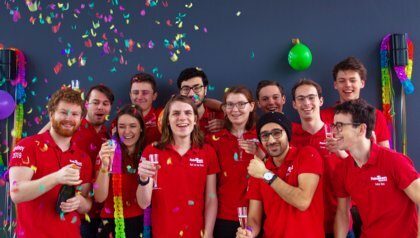 RoboTeam Twente qualifies for RoboCup 2019RoboTeam Twente has taken the first hurdle towards success in the RoboCup 2019, the annual international robotics competition. The team has successfully passed the qualification for the tournament, which will be held in Sydney, Australia, in July. Tue 30 Jan 2018Software reliability: on our way to an error-free era?